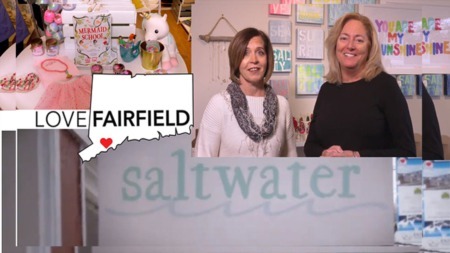 It's our very first episode of LoveFAIRFIELD. We are so excited to feature all the things we love about Farifield. We will be sharing our favorite local businesses, restaurants, shops and more. We love living here and we think you might to. We are full time real estate agents...not professional video vloggers so please be patient with us! ?? We like to have alot of fun with our work and we think sharing some videos about our community will make learning about Fairfield fun and interesting. Our first episode features one of our very favorite pizza places in town...Colony Grill. It's a special place and you can learn all about their story and the awesome pizza they serve here....it's one of the reasons we LoveFAIRFIELD. Please share the blog with your friends and look for us on Facebook @lovefairfield and also on Instagram at @lovefairfield.